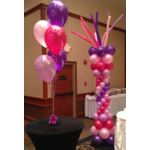 Andon, is a one of a kind decorating company. 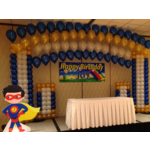 We are your primary stop for balloons, bouquet delivery, helium distribution, signs, banners and photo booth rental. Andon has been leaving it’s mark on Minnesota since 1973 and now is in it’s second generation of family ownership. 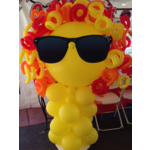 Our one stop shop is located right off of Penn Ave and 64th Street in Richfield Minnesota. 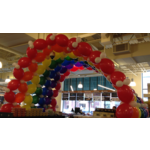 Our storefront will provide you with excellent customer service whether you need balloons or are renting a helium tank or are looking for examples and ideas for upcoming events. Either stop by and we can come up with something that suits your needs or feel free to call . We also can deliver anywhere in the surrounding metro. Andon customers appreciate our creativity, flexibility, and enthusiasm we bring to each and every project we get to be apart of. 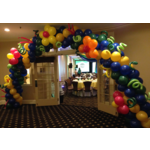 We hope that in the near future, you have the chance to stop in and see what we offer as the #1 decorating balloon company around.